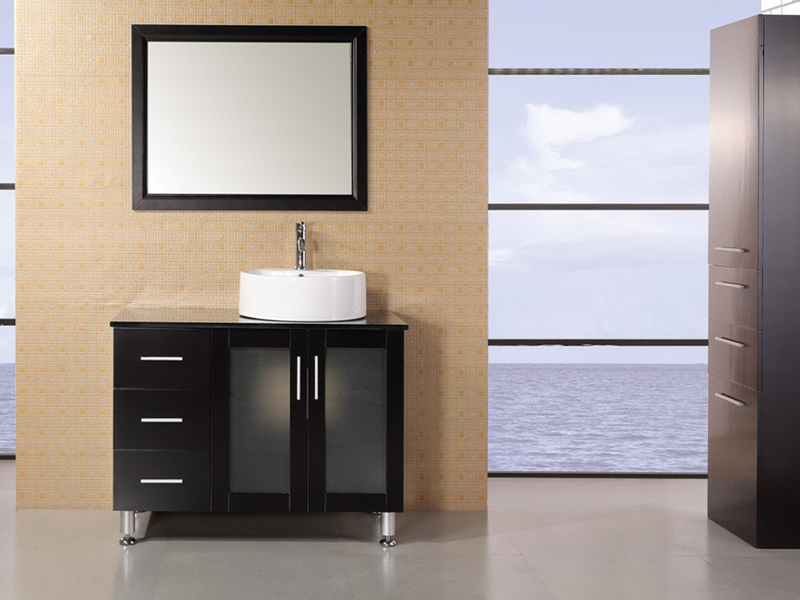 The Malibu Single Vanity is the perfect addition to a modern bathroom, with its clean lines and lustrous finishes. 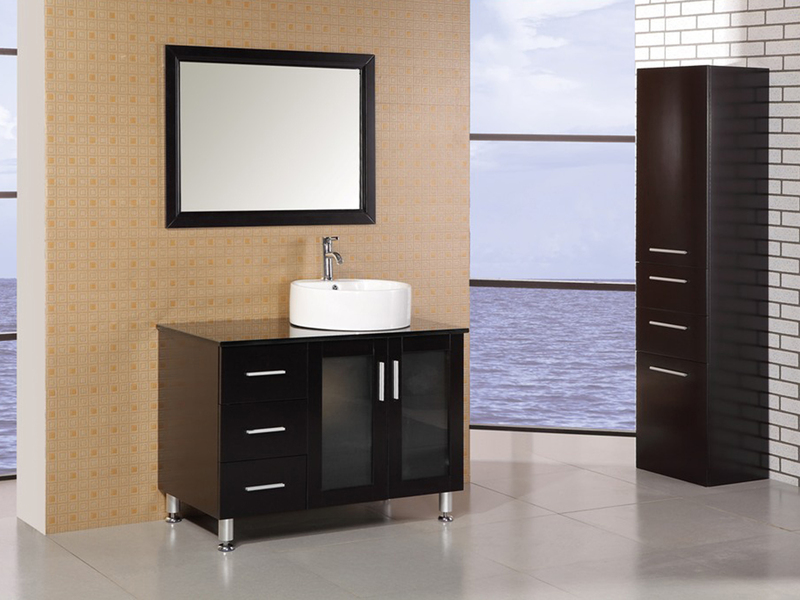 Beyond its great looks, this single vanity sports quality construction from solid oak with a water-resistant finish. 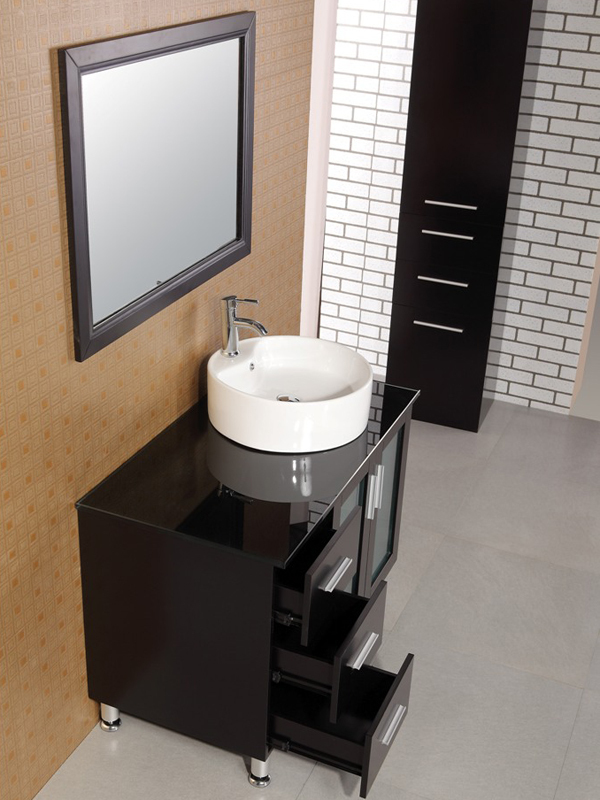 The white porcelain vessel sink crowns the vanity, beautifully contrasting the tempered glass counter top. 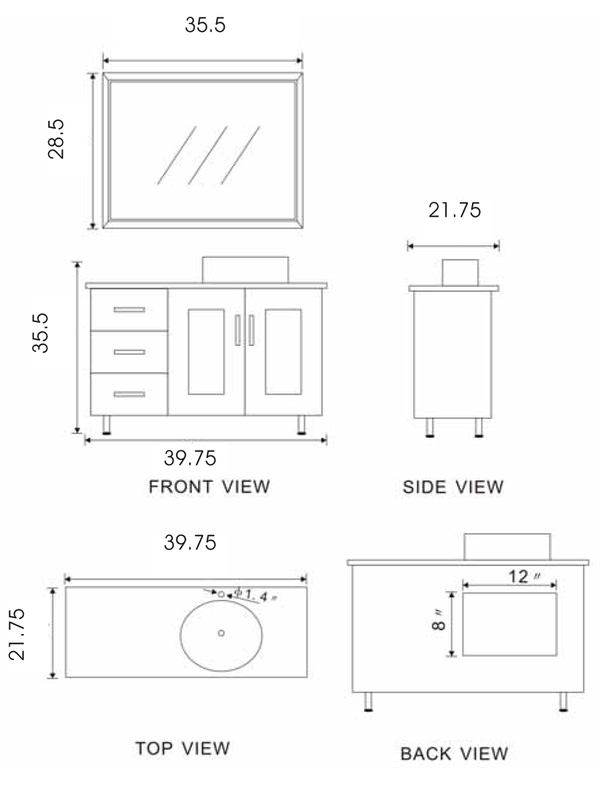 Three drawers and a double-door cabinet provide storage space for your bathroom accessories, making this vanity practical as well as gorgeous.